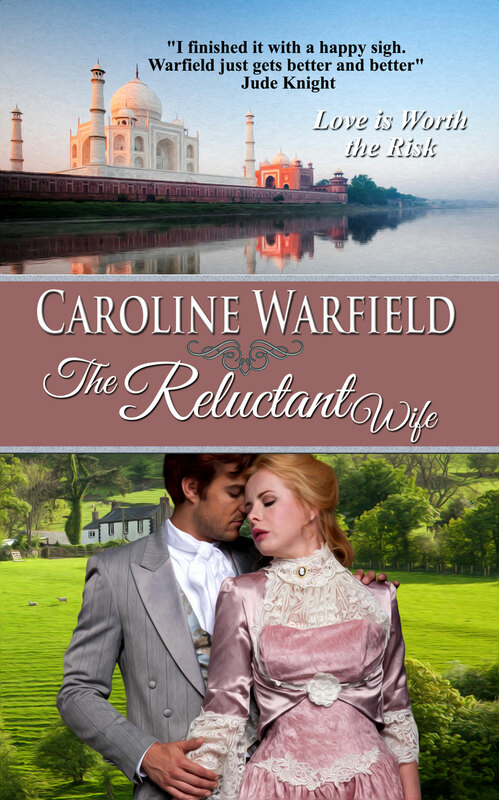 It’s another First Kiss Friday and it’s my pleasure to welcome back my dear friend, Caroline Warfield. I had the chance to beta read The Reluctant Wife and just loved it. We hope you’ll enjoy this excerpt of Fred and Clare’s first kiss. Happy Reading! In addition, Caroline will give a kindle copy to one randomly selected person who leaves a comment. I agree, Sherry. It is a wonderful book. Thanks so much for hosting me, Sherry!